Obligato strings have a core made from a modern synthetic multifilament fibre. 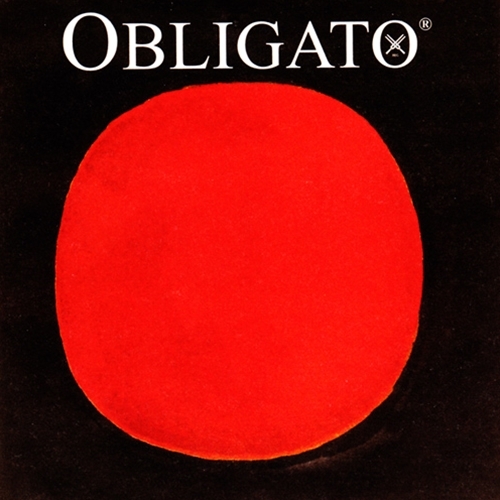 Obligato strings sound warm and full, yet have a brilliant, rich overtone spectrum and focused tone. Excellent playability and response throughout the entire dynamic range. Great tone and volume. Excellent tuning stability. Absolutely insensitive to variations in temperature and humidity.